Please note. It is important to discuss the service offerings and exact plan of care with the provider and your physician. In information appearing here may not be fully updated or accurate. 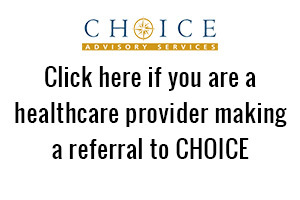 This community or home is not currently advertising with CHOICE Advisory Services. For additional information, please call CHOICE at 800-361-0138. Thank you. This listing was last updated on 6/5/2015. Copyright ©2003-2016, CHOICE Advisory Services, Inc. All rights reserved. This information may not be utilized for personal gain. This information is subject to change and may not reflect the most accurate information. Please consult the provider to obtain accurate information. Yes! I would like more information. Order a FREE printed resource guide for Washington State or The Greater Portland Metro area. Let 1st CHOICE Help You With Senior Housing & Care.